The most beautiful day of your life has arrived. You've been dreaming of walking down the aisle towards the beautifully adorned stage, at the perfect venue, wearing that designer dress surrounded with the people you love. At Glister eventz your wedding is not just another project. Our team of trusted and experienced professionals take this journey and walk every step with you to make your dream wedding come true. 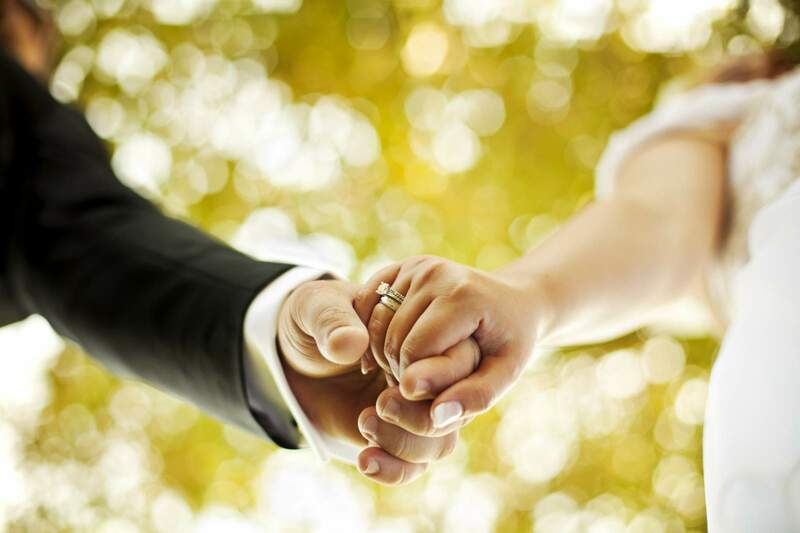 A stress free wedding that stands out leaving you with memories to cherish for a lifetime. 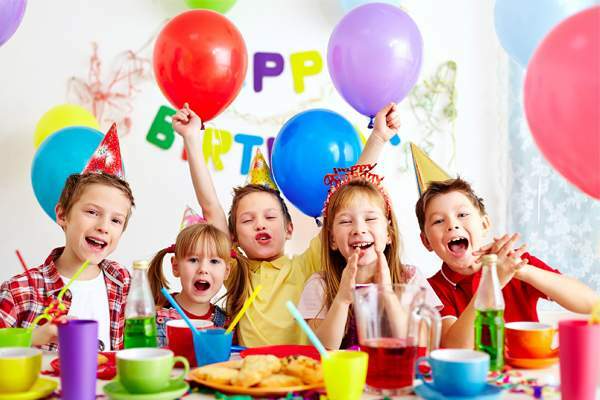 We plan your kid's birthday party by organizing everything ranging from venue (indoor, outdoor, your backyard), food, theme, invites, decorations, entertainment (magic shows, games, stalls etc) return gifts, kids delicacies, and anything else to ensure you, your child and your guests can have an exciting fun-filled, unforgettable and a hassle-free party. We offer professional and personalized services that cater to all promotional and brand building needs to organise successful Corporate events, Trade shows, concept based product launches, conferences, seminar and Outbound Training arrangements etc. To ensure that you get the venues at the right price, our team at Glister will recommend and book the appropriate venues taking into consideration factors such as number of guests, location, accommodation for guests etc. We also arrange for tasting sessions at banquet halls and outdoor catering to assist you to decide on a menu that suits your palate preferences. 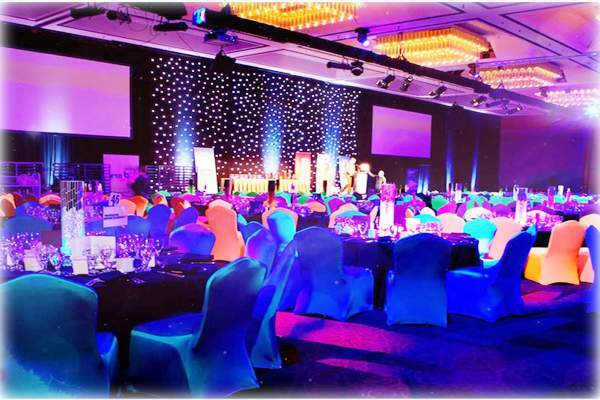 The stage, backdrop, dining area, you name it, everything at the venue undergoes a makeover to create the perfect ambience. We provide you with a variety of options based on the theme you select. Royal to fairy tale, traditional to contemporary, Bollywood or floral, or even your own theme, we make it happen. An integral part of wedding preparations, team Glister will recommend and assist you on shopping trips, packing gifts and favour boxes etc. making sure you get nothing but the best. Our tie-up with the city's best photographers and videographers ensure that you get every moment and emotion captured to relive the memories of your wedding for years. Pre-wedding, engagement, indoor and outdoor photo shoots can also be arranged. Speech bubbles with catchphrases, props like frames, funky accessories, emcees for games and other entertainment segments for functions like Sangeet, and Bridal Shower are provided.